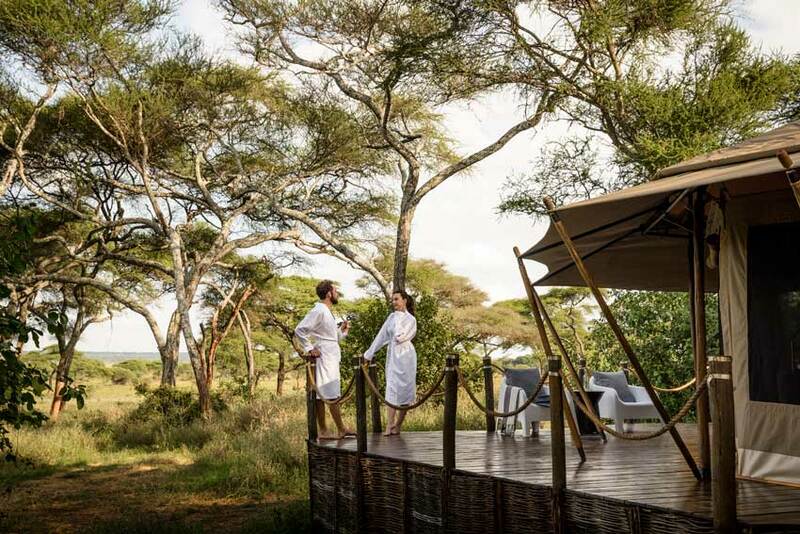 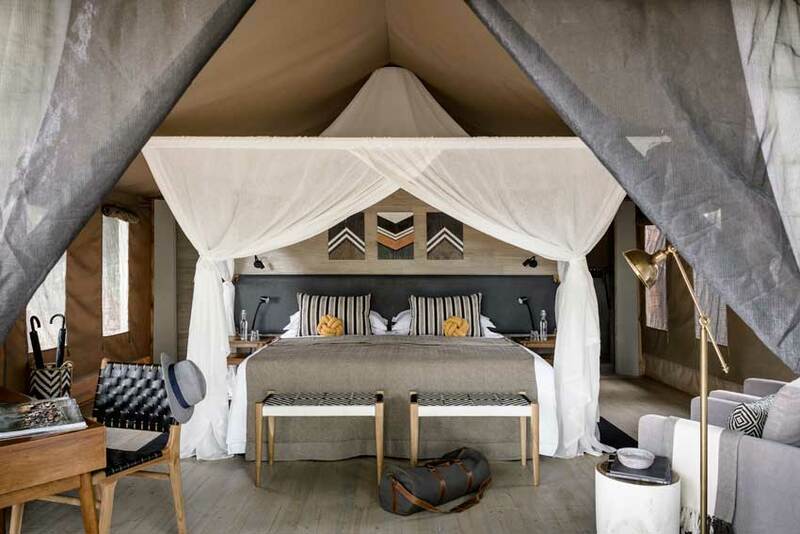 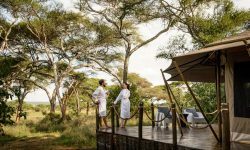 Sanctuary Swala offers a luxurious and exclusive safari experience in a remote area of Tarangire National Park. 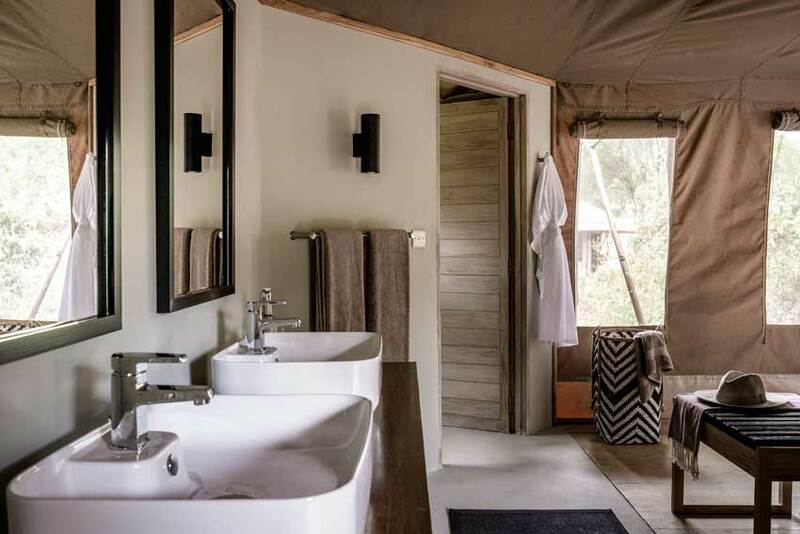 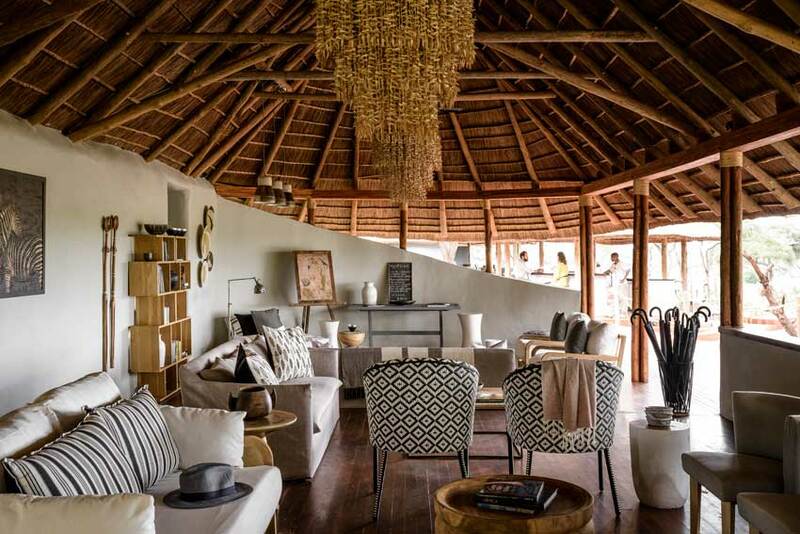 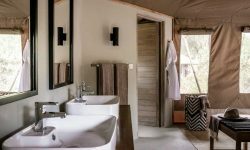 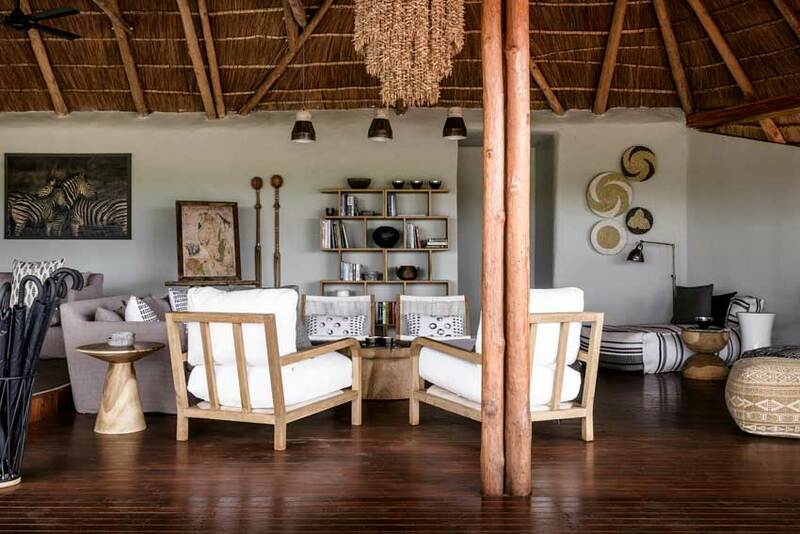 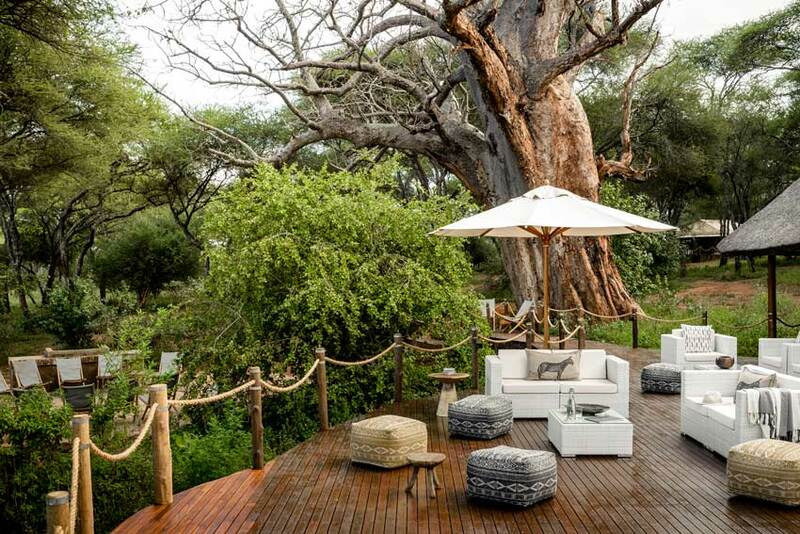 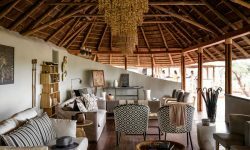 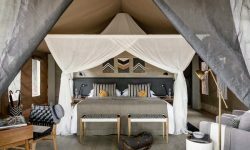 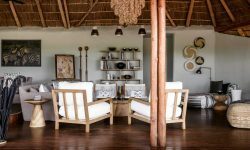 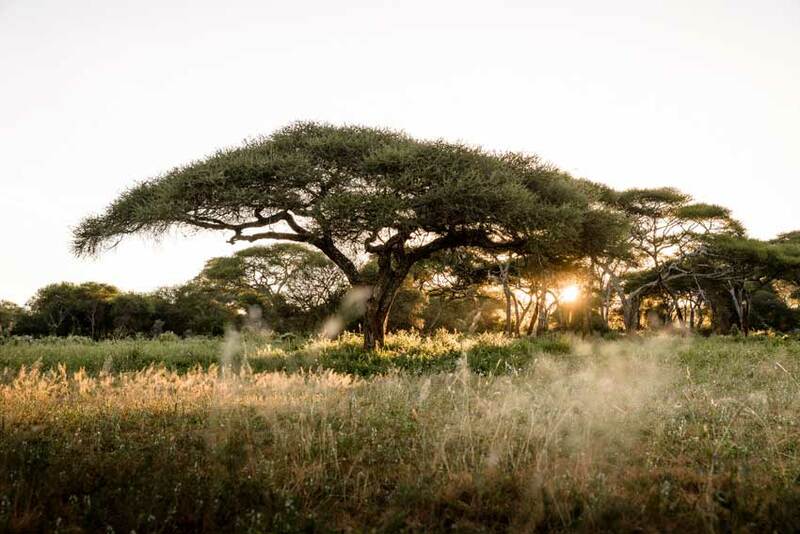 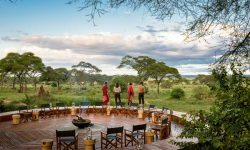 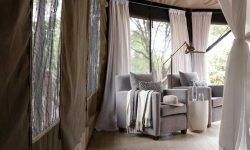 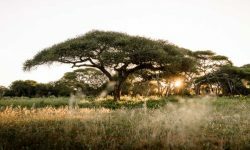 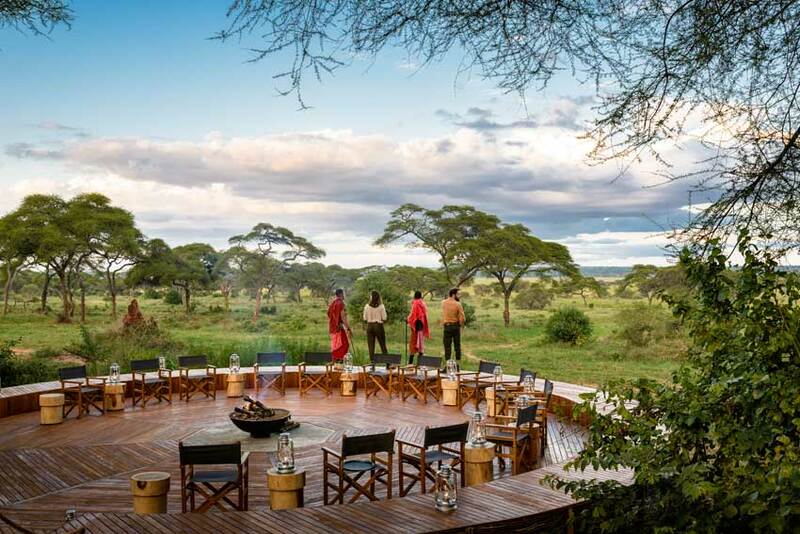 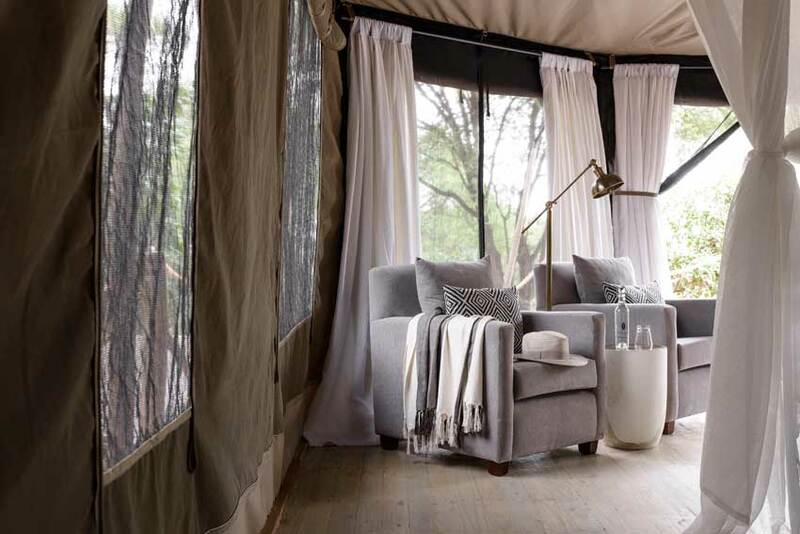 A Eco Friendly Camp offers private game viewing. 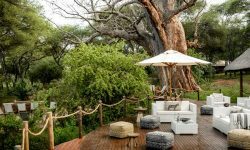 The views around the Camp are spectacular from the Infinity pool which overlooks the Waterhole.